U.K. resident Peter Maddox, 84, just wanted to park his car at his village home, and he told The Sun locals supported him parking it outside—there is no other place to park, he said. But visitors didn’t like a yellow car in their Instagram shots of the village, and somebody busted out its windows to let him know that. 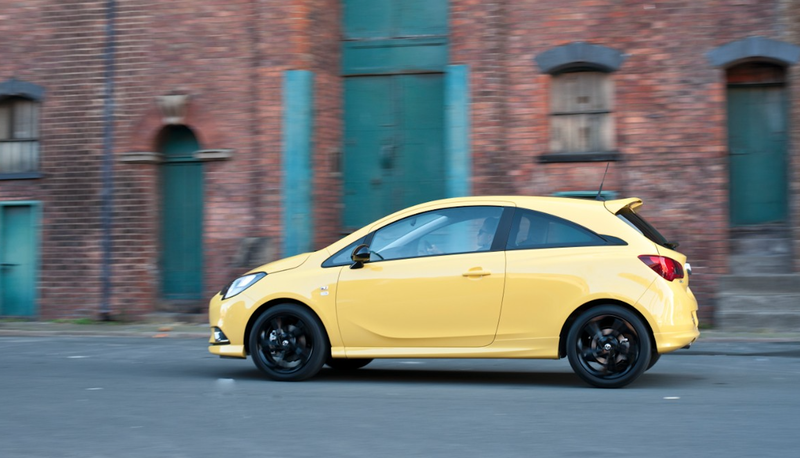 This isn’t some young kid making a statement with his bright-yellow Vauxhall Corsa. This a retired dentist who moved to the picturesque 14th-century village, which can be seen on the inside of passports from the U.K., when his wife died 15 years ago. But regardless of age or intention, a person still majorly vandalized another person’s vehicle because they wanted it to be moved out of the way. People are horrible. But our friend Peter isn’t letting those horrible people win. According to the U.K.’s Wilts and Gloucestershire Standard, Maddox’s car received quite a bit of attention on social media for “destroying a picturesque view in Bibury [village]” when he bought it a few years ago. Still “ruining” photos in 2017, the Standard reports that Maddox found his car with the driver’s window and rear windshield smashed out at the end of January, along with “Freddie Move” scratched into the car’s hood. You can see photos of the damage here. Daughter-in-law Marie Kraus travelled from Aston to help Peter while he was without transport. She said: “Peter is understandably upset at the loss of his car and his independence, but he is also very fond of his lovely yellow car. But Maddox won’t be moved that easily, and the vandalism may not leave him as out of pocket as originally thought: the Associated Press reports that local mechanics told Maddox the car will likely be an insurance write off. If insurance does cover the damages, Maddox told the AP that he plans to buy a replacement for his beloved vandalized car—a lime-green one.